It’s Happening On November 18, 2018! 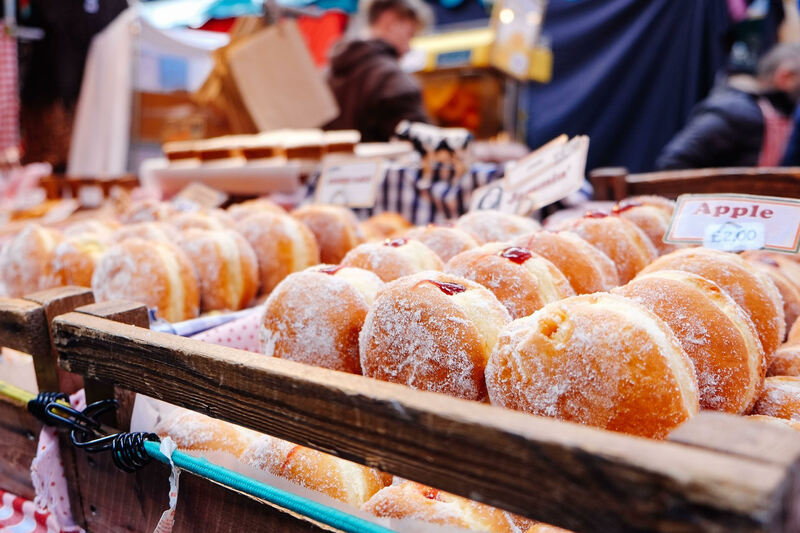 On November 18, the first Downtown Donut Festival will take place on the Sunday before Thanksgiving from 11am to 3pm at Margaret T. Hance Park in downtown Phoenix. As an addition to the 4th Annual Phoenix Pizza Festival, which takes place on Saturday, November 17, 2018, the Downtown Donut Festival is essentially the perfect way to follow up a day of pizza pies and keep your week-long eating binge in full force. 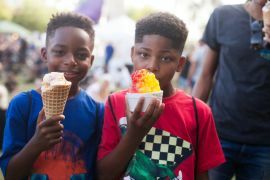 Approximately 15 local donut makers will come together and serve $1 donuts, samples of donuts, donut holes, and all manner of donut creations to a crowd of about 2,000 attendees. Food blogger, social media influencer, and Donut Queen, Arizona Foodie (on Instagram at @azfoodie), is partnering up with the Festival crew to make this event the sweetest it can be. The Downtown Donut Festival is also partnering with Downtown Phoenix Inc. as a charity beneficiary. This community development group promotes the revitalization of downtown by supporting events and local businesses. Mimosa bars, craft beer and wine tasting stations, fun lawn games, and live bands will add to the donut enjoyment. A craft zone where kids can decorate paper donuts will round out the fun. Since the holiday shopping season kicks off later that week, the event will also include a local business vendor marketplace so attendees can shop for gifts while supporting local business. (Donut keychains, anyone?) Tickets and details are available at www.downtowndonutfest.com. A foodie event celebrating the vegan lifestyle and an educational experience for those who want to discover more about the many benefits of vegan fare and how great it tastes! 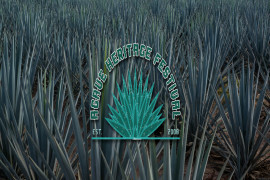 Food and beverage vendors will sell, serve, give away or sample healthy vegan food and drink alternatives. 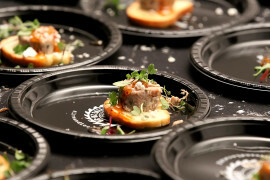 The festival weekend provides the opportunity to taste as many foods from as many restaurants as your stomach will allow on acres of park bliss. 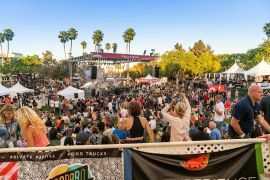 20 bands, a local lounge showcasing wineries, spirits and craft beer from around the state, wine & beer gardens, family zone, and a vodka lounge. FRIED lets the world’s favorite side dish take center stage alongside indie bands and local artists. 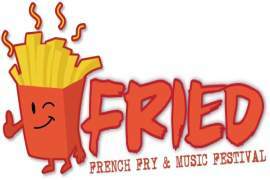 Purchase French fry creations from more than 20 makers for just $2-$3, and chill on the main lawn with a craft beer in hand while listening to a curated line-up of musicians, bands, and DJs.